As a liquid foundation lover, I wasn’t sure that I’d get along with the bareMinerals powder foundations. However I was aware of the beauty benefits of the minerals within the products and was looking for something with some oil control benefits for my combination skin in the warmer months so tried out the bareMinerals matte and original foundations. What I experienced really surprised me, and maybe, just maybe, I’m converted from a liquid lover to a powder perfectionist! I first tried out the Matte foundation as a top-up powder to use over the top of my usual tinted moisturiser (currently the bareMinerals Complexion Rescue tinted moisturiser) when the late afternoon T-Zone oiliness started to emerge and was hugely impressed by the natural finish which removed all traces of oiliness but without caking up my skin. Instead of feeling like I’d added another layer of makeup to my skin, the finely milled mineral powder instead felt light upon application and the silky texture buffed and blended into my base seamlessly. After being won over by the Matte foundation as an afternoon top up, I decided to try using a bareMinerals Original Foundation as my complexion base. After my usual serum and moisturiser, I used my Zoeva Buffing Brush to apply the creamy mineral foundation to my entire face. I was immediately impressed by how smooth and silky it was to apply and so easy to buff into the skin. For some reason I’d had it in my head that it would be drying, and sit on my skin, but this just wasn’t the case. Overall, I think that the unique high quality ingredients in the bareMinerals foundations is what makes them so fabulous to use. 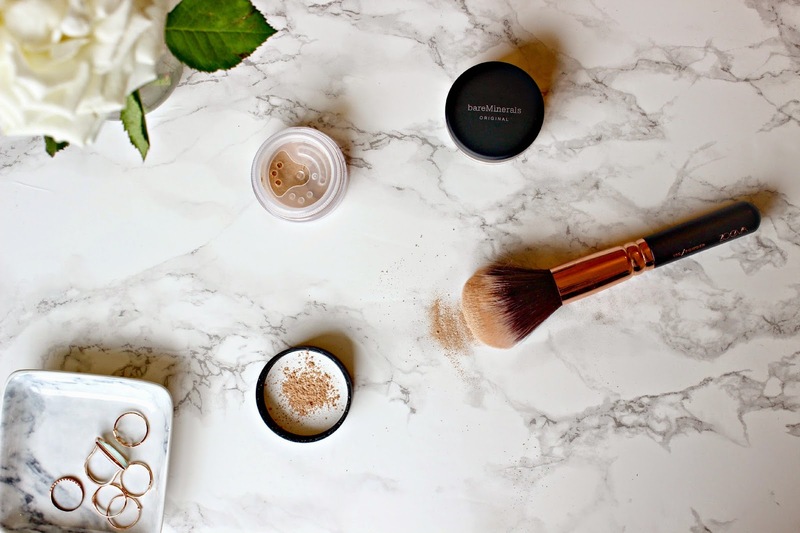 If you’re a powder-phobe like me then I’d definitely recommend you give these a try – you won’t believe the results you can get just from some good buffing! 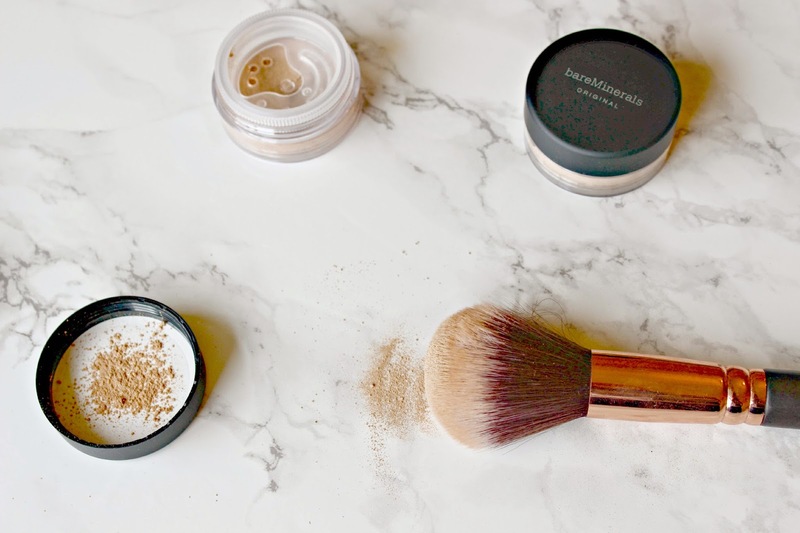 Have you ever tried the bareMinerals foundations?